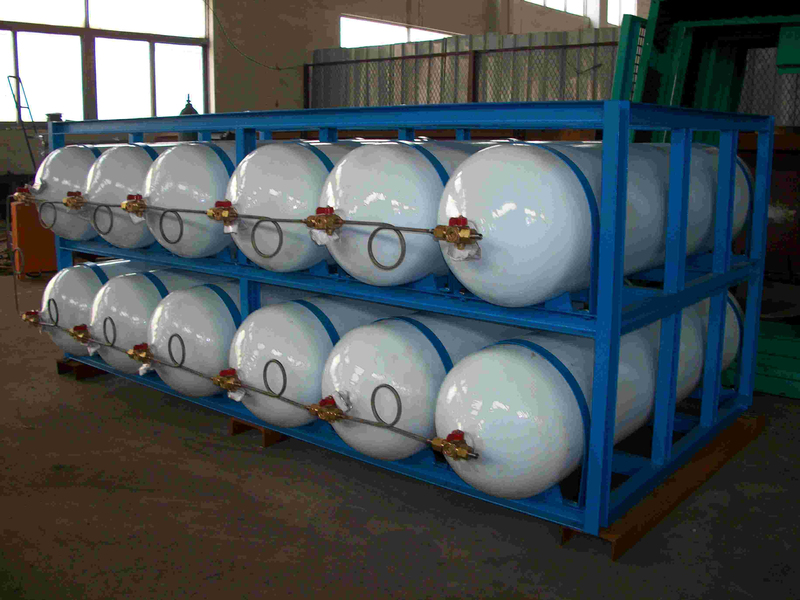 SHPCL manufactures very high quality CNG cylinders for on-board automotive use, stationery CNG storage facilities as well as portable CNG cascades. 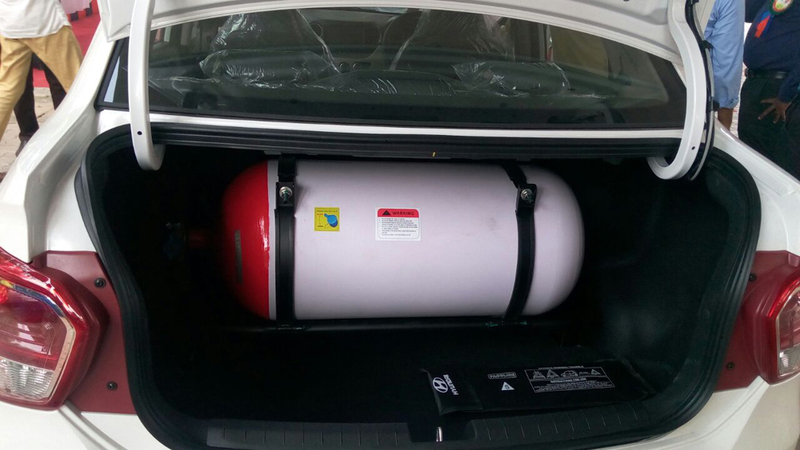 The Automotive CNG Cylinders are designed to fit according to the boot space of various sedan / Hatchback and saloon vehicle variants. The special size cylinders are tailors made for heavy duty commercial vehicle applications. The standard range includes from 20 Lts to 250 Lts in diameter range of 232 to 406 mm. SHPCL currently supplies CNG cylinders for automotive use to major OEMs in India as well as major after domestic customers. It also caters to major CNG international markets including countries/regions like Iran, Armenia, Pakistan, Georgia, Malaysia, Bangladesh, Thailand and the Dominican Republic. WATER CAPACITY Ltr. Diameter 'D' In mm Length 'L' In mm Weight Approx (kg) Gas Capacity Cu.m. Gasoline Equivalent ltr. Sl.no WATER CAPACITY Ltr. Diameter 'D' In mm Length 'L' In mm Weight Approx (kg) Gas Capacity Cu.m. Gasoline Equivalent ltr.